This site is under construction. But you will find already some complete papers here. 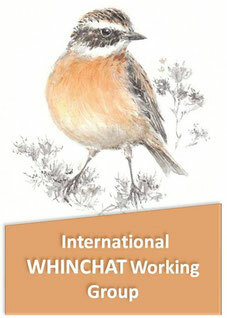 If you know other papers with "Whinchat-in-the-title that can be downloaded in complete version (not just abstracts), please tell us, we will link them too.